This entry was posted on November 7, 2016 by nigel borrington. 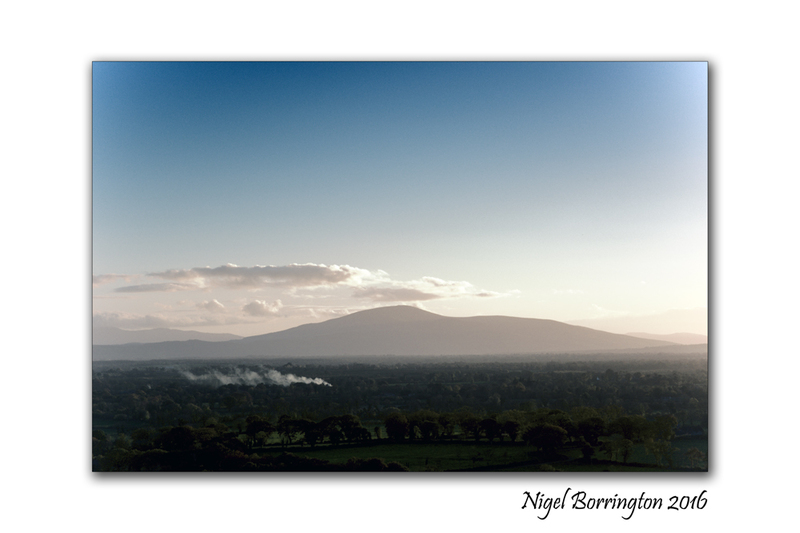 It was filed under Gallery, Kilkenny Landscape images, Landscape, Poetry Gallery, Slievenamon and was tagged with light, monday, Nigel Borrington, poem, poetry, Saugat Upadhyay, Slievemanon. Light is light which is why it is so easily carried from place to place. I love your defined and detailed definition.